Published 11 October, 2012 at 740 × 511 in Review: Glooko logbook and meter sync cable. 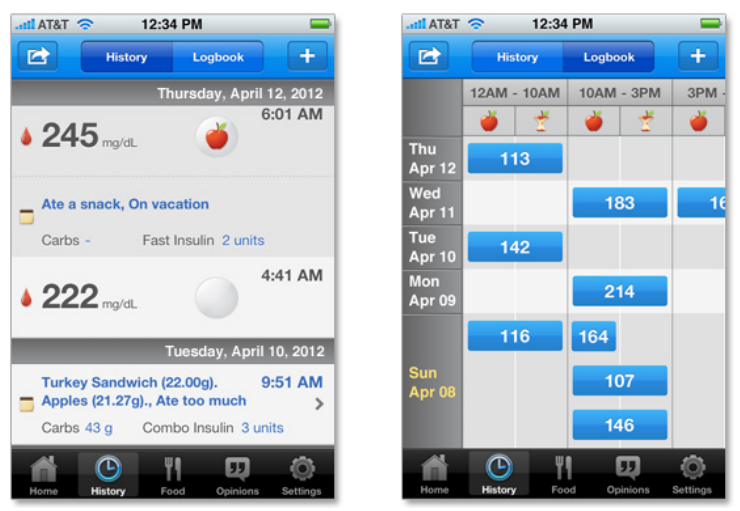 What blood sugars look like within the app. Astute readers will notice these blood sugars are really terrible by British standards!